Devang Desai, a partner with the firm, joined the firm in 2004 after a period of practice with an international law firm, gaining experience in the fields of litigation, bankruptcy and creditor rights, and government and regulatory matters. Mr. Desai concentrates his practice of law in the areas of insurance defense, product liability, transactional and commercial litigation, and bad faith consultation and litigation. Prior to becoming an attorney, he served as the Interim Ombudsperson and Assistant to the Vice President for Student Affairs at the University of Miami, and later served in the fall of 2003 as the Rapporteur for the Government Procurement Workshop for the eighth America’s Business Forum in Miami during the Free Trade Areas of the Americas Conference. During law school, Mr. Desai interned for the Honorable Paul C. Huck of the United States District Court, Southern District of Florida. Mr. Desai is also an active member of the community, serving as a legal officer for student discipline at the University of Miami since 2003. He is a member of the President’s Council of the University of Miami and has served as President of the University of Miami Law School Alumni Association in 2012-2013. Mr. Desai is also active with his Fraternity, Pi Kappa Alpha, and serves as an International Vice President on the Supreme Council. Mr. Desai is an active member of the Order of the Arrow and Boy Scouts of America, where he is an Eagle Scout and recipient of the Distinguished Service Award. Additionally, he serves as a member of the South Florida Council, Boy Scouts of America Executive Board and on the National Scouting Alumni Association Committee. Mr. Desai is admitted to practice in the United States Court of Appeals for the Eleventh Circuit, all Florida District Courts, and all Florida state courts. 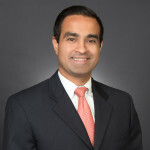 Additionally, Mr. Desai was appointed to serve as a member of the Ad Hoc Committee on Attorney Admissions, Peer Review, and Attorney Grievance for the U.S. District Court, Southern District of Florida and as a Committee Member of the Federal Bench & Bar Conference Planning Committee, U.S. District Court, Southern District of Florida. He is a member of the American Bar Association, the Defense Research Institute, the Coral Gables Bar Association, the Dade County Bar Association, the Florida Bar, and the Florida Defense Lawyers Association, where he is currently a director on its board. 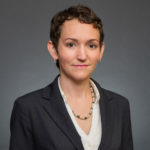 He is also active with the Florida Bar and serves on the Federal Court Practice Committee, in addition to being a Class I, 2013-2014 graduate of the Wm. Reece Smith, Jr. Leadership Academy, Florida Bar Leadership Academy. 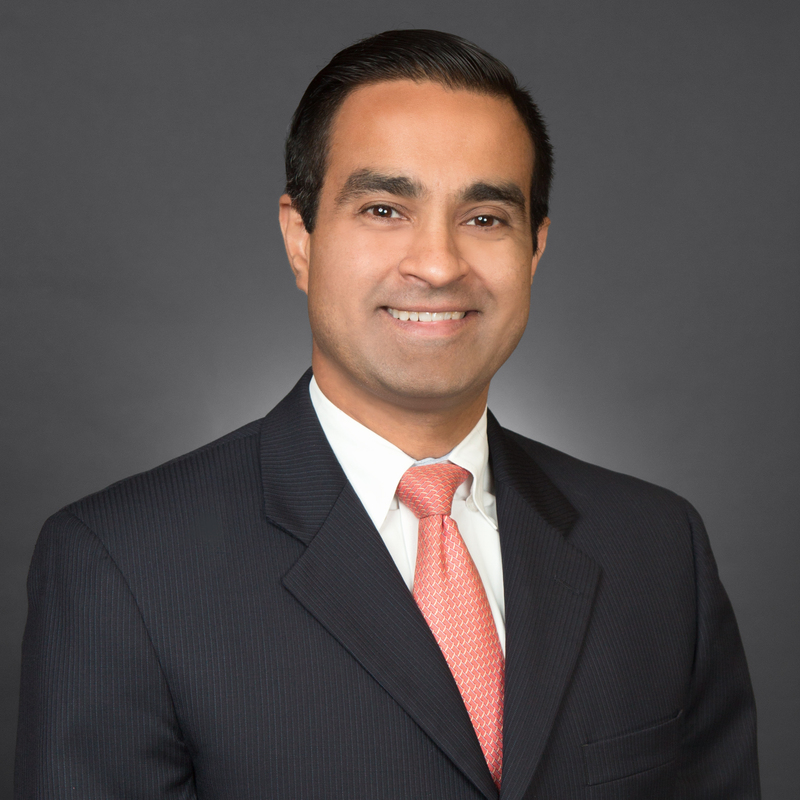 Mr. Desai has also been named by Florida Super Lawyers as a 2009-2014 Florida Rising Star and a 2015 and 2016 Florida Super Lawyer in the area of Personal Injury Defense. The Daily Business Review recognized him as a 2013 Rising Star. 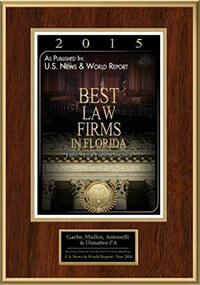 He is also listed in the South Florida Legal Guide.